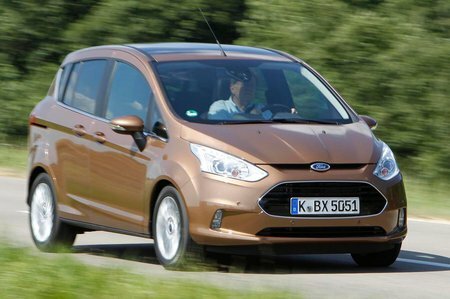 Ford B-Max Review 2019 | What Car? SUVs might be super-trendy right now, but anyone looking for practicality in a small-car package shouldn’t overlook the old compact MPV format, especially if your preferences are for family-friendly flexibility and easy parking. 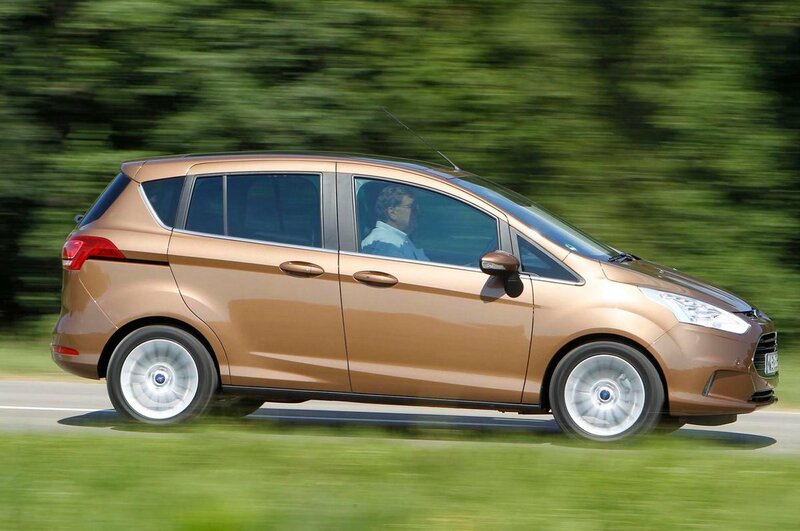 Since 2012, the Ford B-Max has been the Blue Oval’s offering in this class. It’s based on the underpinnings of the firm’s best-selling model, the Fiesta, but it’s a little taller and a fraction longer. Uniquely, the B-Max has sliding rear side doors and no central pillar, which leaves a massively wide opening that makes it easier to get small children and indivisible loads in to and out of the car. It’s available in four different trim levels and with a choice of four petrol and two diesel engines, and its rivals include the Citroen C3 Picasso and Vauxhall Meriva. Read on to find out how well the B-Max is ageing, and if an old-style MPV can still cut it against its younger SUV rivals. We’ve also got recommendations for which of those trim levels and engines to choose.